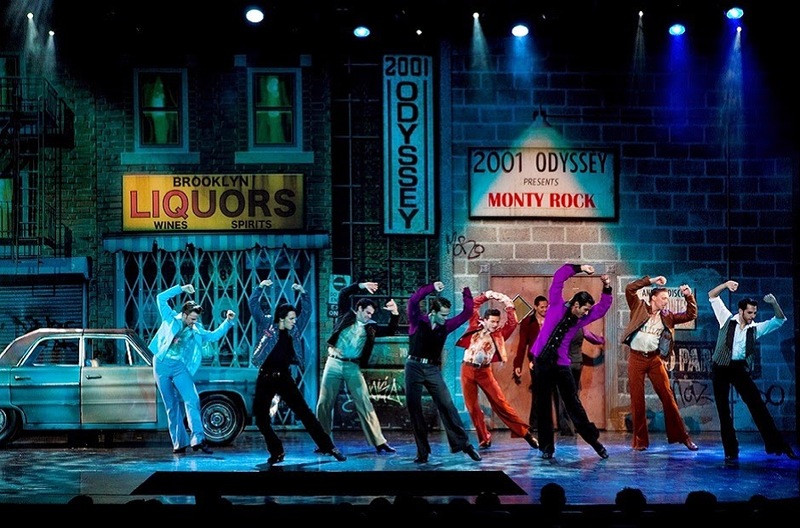 Pinoy lovers of musical theatre are in for a treat in 2015 as a line-up of hit musicals from Broadway and London’s East End are on their way; brought to you by Atlantis Theatrical Entertainment Group (ATEG). ATEG has already brought three of the most acclaimed shows such as Rock of Ages, Ghost and Shrek in the Philippines. These shows, which featured an international cast of actors, set a fashionable trend for high quality entertainment that Filipinos appreciate and love - earning kudos from local showbiz personalities such as Lea Salonga, Christian Bautista, Rachel Ann Go, Mark Bautista, Michael de Mesa and Cherie Gil. Atlantis team also prides itself on having significant collaborations with international and Tony award-winning artists like Lin Manuel-Miranda, David Gallo, Mig Ayesa and Lawrence Cohen. ATEG is a the collaboration of three of the country’s leading figures in the broadcast-entertainment industry – Antonio Tuviera, the President of TAPE Inc. and producer of the longest running television program Eat Bulaga; Bobby Garcia, a world-renowned theatre director and Bobby Barreiro, former TV 5 and GMA7 top executive who is highly regarded by peers in the country’s broadcasting industry. 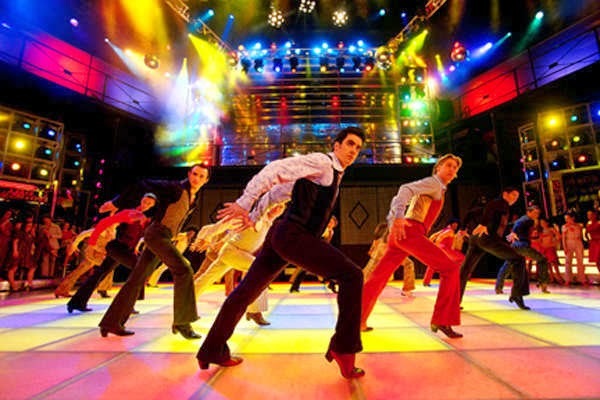 Slated for next year, is the well-loved and enduring classic hit, Saturday Night Fever. Filipino fans would remember the John Travolta film version which became the iconic symbol of a rising generation. Now these grown-ups and their children have something to look out for as this acclaimed musical classic comes to Manila to rock and roll.